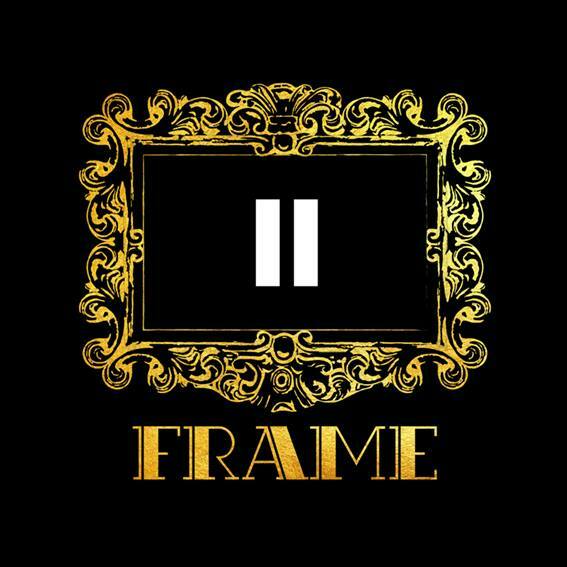 Frame is a new nightclub which giving their customers a new experience in every visit, a mix of amazing shows, professional and personalized service, and a very special time that will pause the fast life to enjoy the moment and frame it. It always sounded fascinating when merged, music with art. 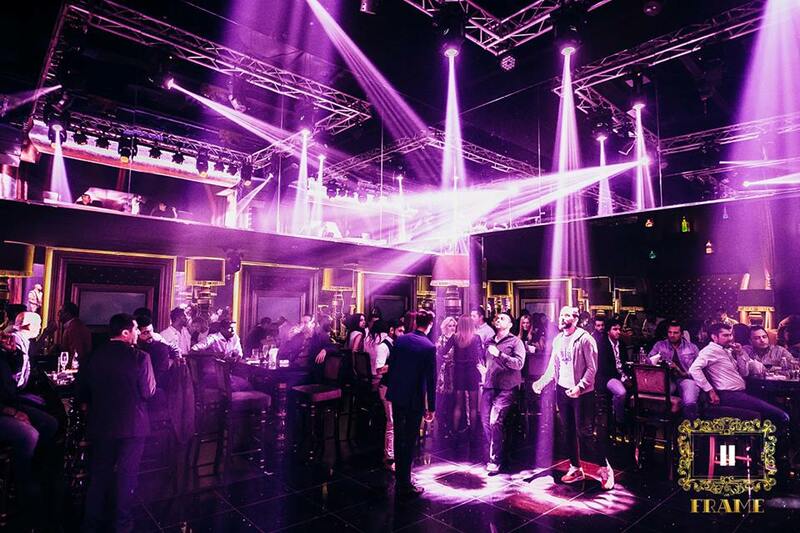 At Frame Nightclub, all elements blend in a beautiful harmony to shape up a modern work of art, from interior, light, bar, service to entertainment shows with the live band and choreographic scenes. A venue for all entertainment and value seekers. 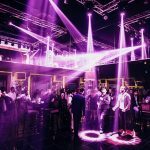 Offering a modern and innovative take on the ‘dinner and dance cultural entertainment’ concept, in a truly intimate Russian style. Frame Nightclub is not just a theatre venue and so much more than a club.